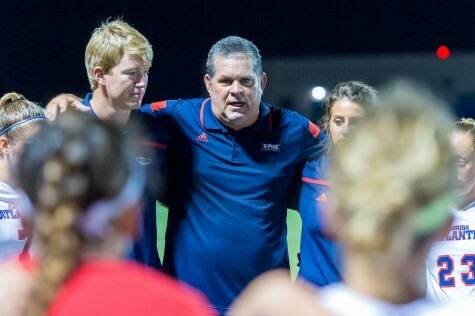 Despite a strong second-half defensive effort, FAU was unable to come back from an early two-goal deficit in a 2-1 loss to the Stetson Hatters. The Owls (2-5) controlled tempo early in the game, but were unable to capitalize on the early scoring opportunities they earned. 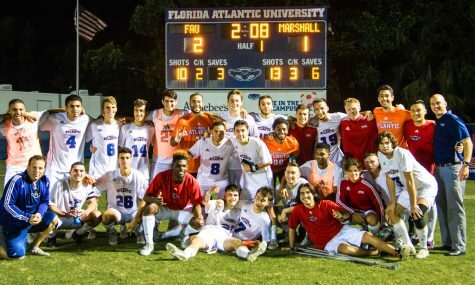 The Hatters (4-4-1) were struggling to keep up with FAU’s rampant pace, but once they did, they cashed in with two first-half scores, giving them a lead they wouldn’t relinquish on the night. 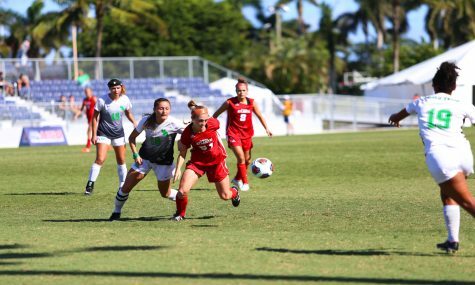 The Hatters were able to find the net by exploiting the outside of FAU’s defense and taking advantage of crosses over the middle. 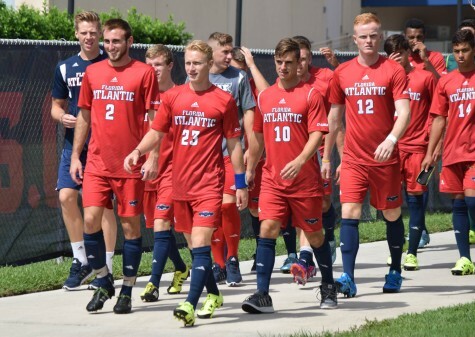 FAU continued to fall short on their shots on goal, but finally came through with a score near the end of the first half. 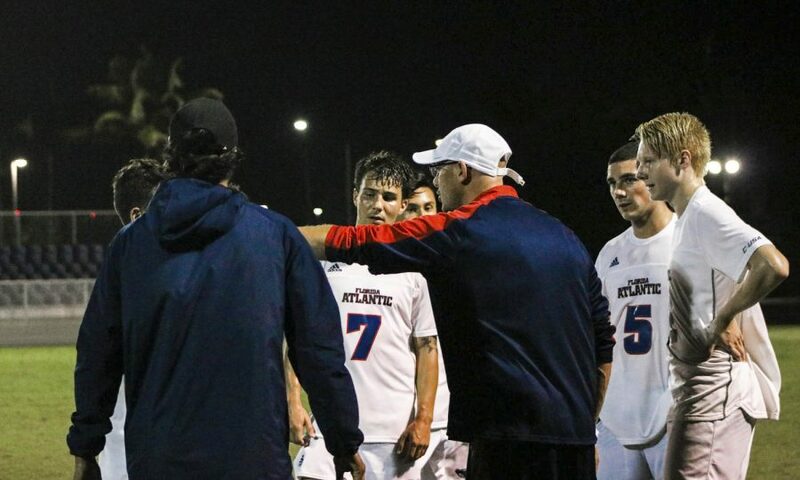 The Owls were awarded a free kick at midfield, and the ball was crossed to the front of the net and headed in by Alberto Escobedo to pull his team within one. 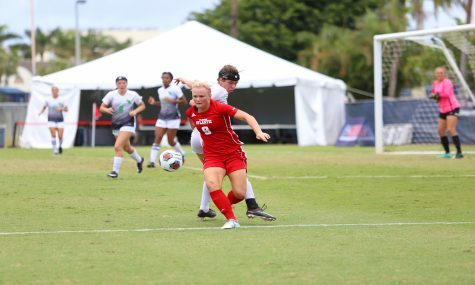 The Owls came out of the second half a lot stronger defensively, an effort prompted by a challenge FAU coach Joey Worthen issued to his team. 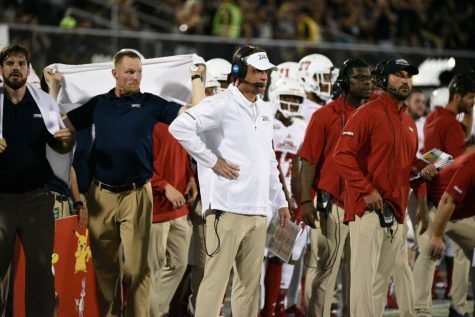 “I called them out at halftime and I think they responded fairly well,” Worthen said. 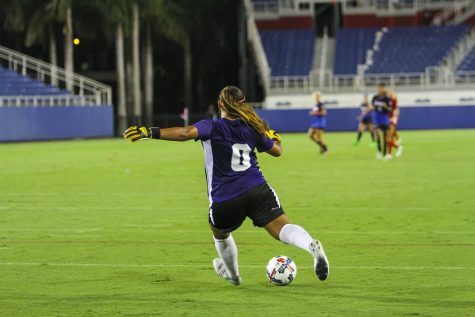 Despite the defensive improvements, FAU was unable to score the game-tying goal. Worthen and the Owls hope to carry the energy they played with in the second half against the Hatters to their upcoming road bouts at Georgia Southern and Old Dominion.